This naturally beautiful cave is 2200 million years old, and has a vertical entrance by lift. 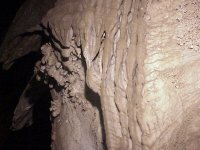 The Wonder Cave has an enormous chamber with beautiful 15-metre-high stalactite formations, as well as cave pearls and rimstone pools. Bones of rodents, frogs, lizards, and birds have been found in the cave. Open daily from 8am to 4pm, with tours on the hour. 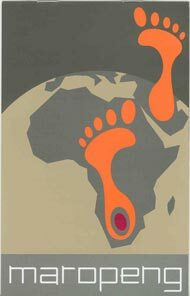 Maropeng means "returning to the place of origin" in Setswana. 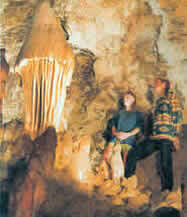 This is meant to remind visitors that it is believed that the ancestors of all humans came from Africa. The visitor centre takes on the form of an ancient burial mound or tumulus. A journey on an underground lake illustrates the four elements - water, air, fire, and earth. The journey continues through exhibits showing the ancient history of our species, including real fossils from the Cradle of Humankind. Open 9am - 5pm. This old gold mine is one of the earliest on the Witwatersrand, dating back to 1881. Guided tours are available on the hour, from 9am, with the last at 4pm. 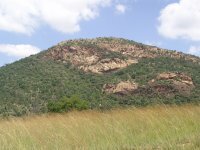 This game reserve has about 30 species of animals (about 600 individuals), including rhino, lion, buffalo, cheetah, and wild dogs. 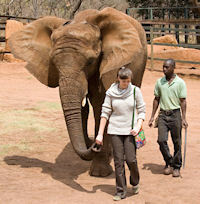 The Elephant Sanctuary, near to Hartebeespoort Dam, is home to orphaned African elephants. Experienced guides provide fascinating information about the elephants, and visitors get to experience these magnificent animals close-up. Walk with elephants and experience them as never before. This 1500 hectare park is home to four of the 'big five', as well as giraffe and hippo. 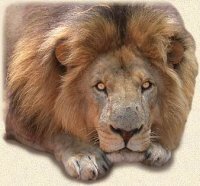 Attractions include a 100 hectare lion enclosure, and a large aviary where 150 indigenous species can be observed. Roads are tarred. Self-catering picnic facilities are available. 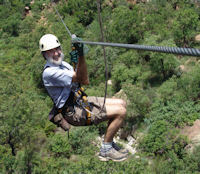 Travel on ziplines above the trees in the Ysterhout Kloof, near to Sparkling Waters in the Magaliesberg mountains. Eleven platforms have been built against the cliffs and rock faces of the kloof and are joined by long steel cables. The 2.5 hour canopy tour essentially involves zigzagging down the kloof while stopping at each platform to admire the expansive views. Two trained canopy guides assure the safety of each participant while describing interesting facts about the indigenous plants, bird life, ecology, and geology of the area. Float gracefully over the Crocodile River Valley. 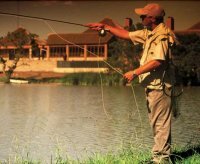 There are a number of launching sites, including Glenburn Lodge. 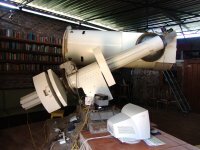 The Observatory restaurant at Aloe Ridge combines dinner with a live astronomical experience, with images from the large telescope projected onto a screen. 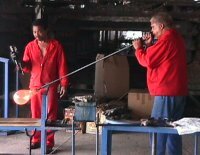 Glassblowers can be seen in action on weekdays (and on the last weekend of every month). 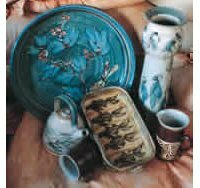 Handmade and mouth-blown glassware (using recycled glass) is for sale every day of the week, from 9am to 5pm. This relaxed rural setting also has a number of craft shops and a tea garden. This farm produces cheese according to old Dutch traditions. Guided tours are available, and cheese can be bought from the farm shop. Open daily (except Tuesdays) from 8am - 5pm. Bookings essential.